This entry was posted in Beauty, Bored, DIY, God, Life, Random, Uncategorized and tagged Alone time, beauty, Chris Tomlin, Christian, Christy Nockels, Christy Nockles, Fire, Fire for God, God, Grace, Happiness, Hillsong United, Holy Spirit, Jesus Christ, Joy, Lord, Love, Peace, Praise, Savior, Worship Music. This was so helpful, and true. 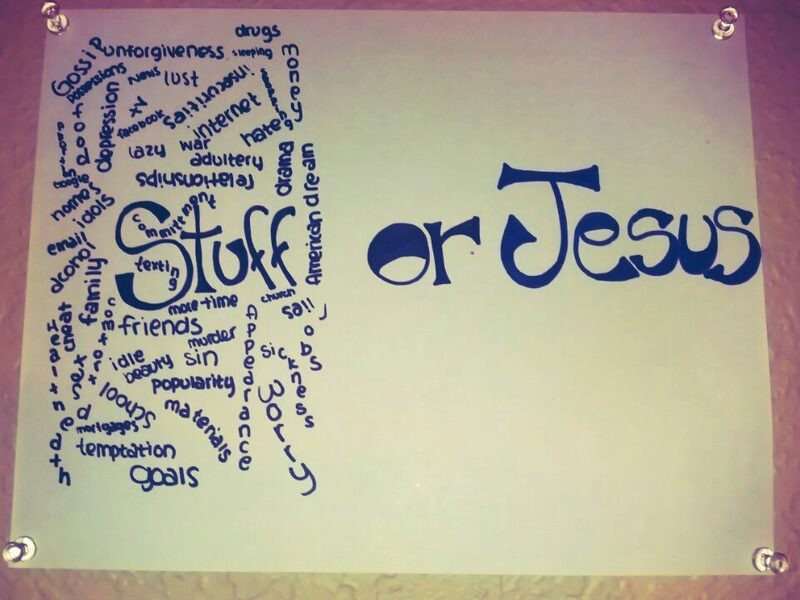 We cant do everything, we need.Jesus in our lives. Thats my big problem, i need to ask God for help. i’m use to not asking others for help and try to do everything myself. I’m going to conti. to pray for strength,guideance, and courage. I listen to worship songs too, it helps in a way of expressing how your feeling. Listening to a song could have the.right lyrics that your not able to say. Idk if you’ve read the book of Psalms but that’s all it is, songs and cries of people’s hearts. Beth Moore has women Bible studies on it if you’re interested. http://www.lifeway.com/Product/stepping-up-a-journey-through-the-psalms-of-ascent-member-book-P005091397 I seen a preview of it and it was amazing :]!! !